Summit Risk Management & Insurance | Comprehensive risk management and Insurance solutions. Have you examined the risks that your company faces? Every company is unique, generic insurance products alone aren’t enough to protect everything you’ve built. Our certified experts help tailor solutions to meet the unique needs of construction related businesses. Summit Risk Management and Insurance is here to meet your business and personal insurance needs. We don’t just quote insurance policies, we provide holistic risk management services tailored to the unique exposures faced by every client. 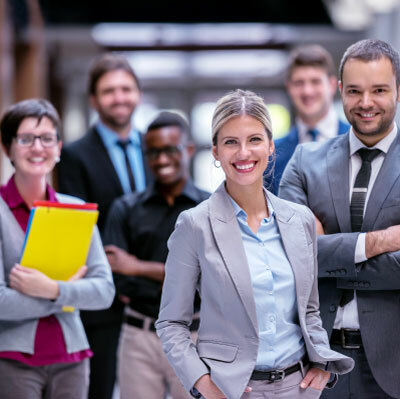 Whether you’re protecting a business, providing benefits to your employees or protecting your personal assets, the experts at Summit stand ready to support your goals. 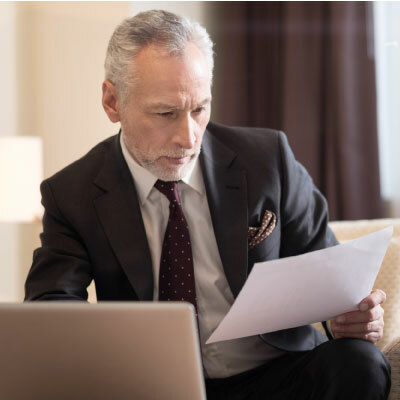 Every business is different, generic insurance products often come up short in providing the protection business owners expect. 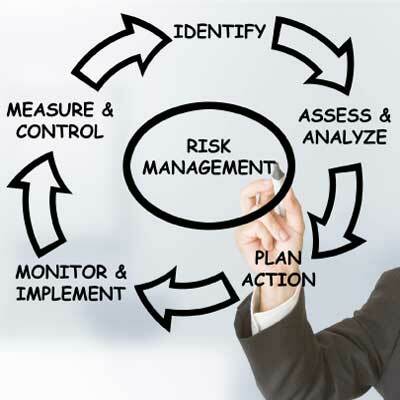 We provide comprehensive risk management solutions tailored to your companies needs. 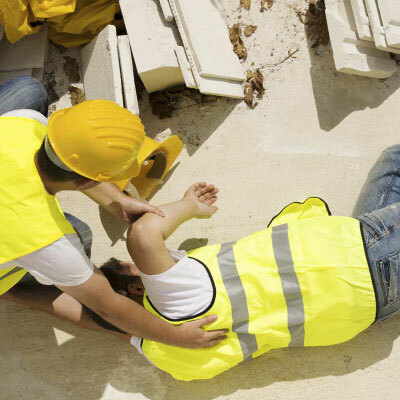 Workers’ comp isn’t just a legal requirement, it provides important protection to both employees and the firm. For some companies, it can also be a major cost center. We help firms develop a workers’ comp strategy that controls costs while limiting risk. 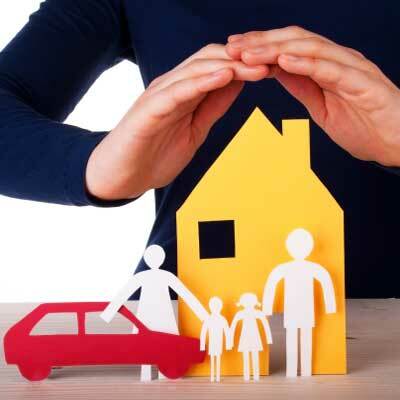 Personal insurance isn’t just about protecting against fire or theft, but also protecting your family’s future. Our experienced staff can also handle complex legal structures with multiple entity’s and trusts. In a tightening labor market, attractive employee benefit programs are more important then ever. However, what that means to your workforce can vary greatly. Allow us to help you design a program that works for your firm. Get Access to More Helpful Tools!